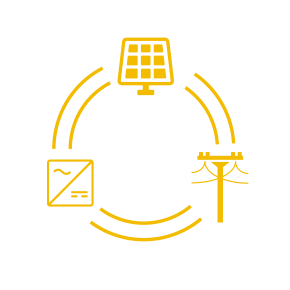 We make decisions about reducing our carbon footprints and adopting sustainable energy sources to protect our environment – for the next generation. What better place to start than the learning environment that next generation is in Monday to Friday? 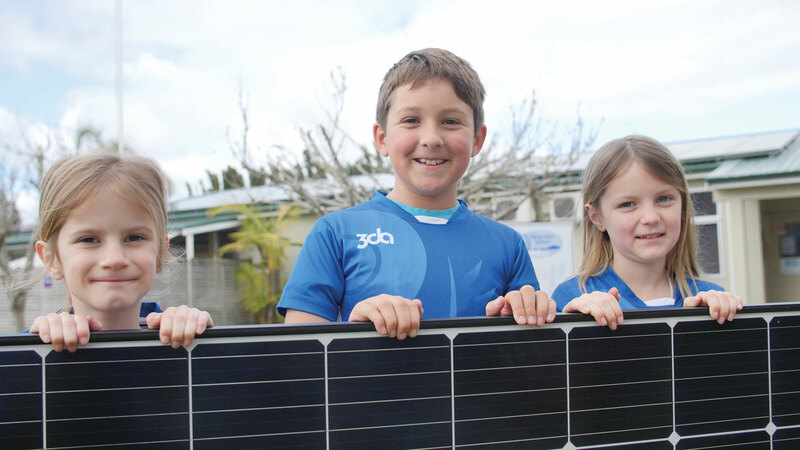 Kerikeri’s Riverview School has approximately 420 students in Years 1-6 and has nine blocks – made up of 18 classrooms, a school hall, a swimming pool complex, and an administration block. 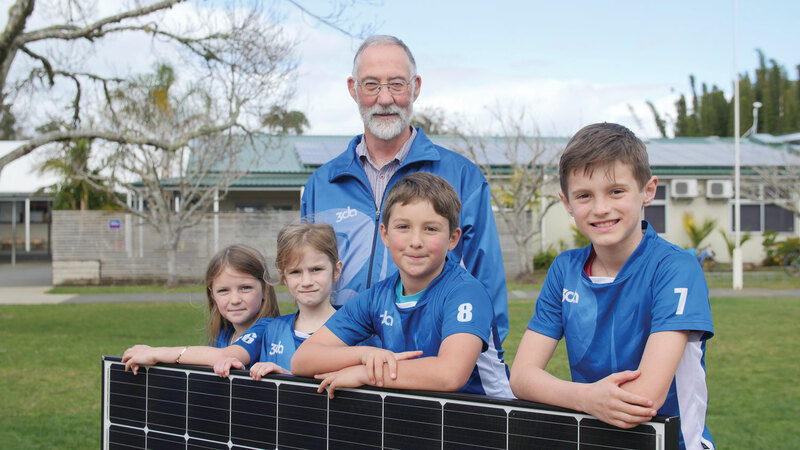 Riverview has become the first school in New Zealand to utilise the PowerGenius energy management system offered by SkySolar, after installing a 51 panel SkySolar system earlier this year to help save money on its power and to educate children about power conservation. 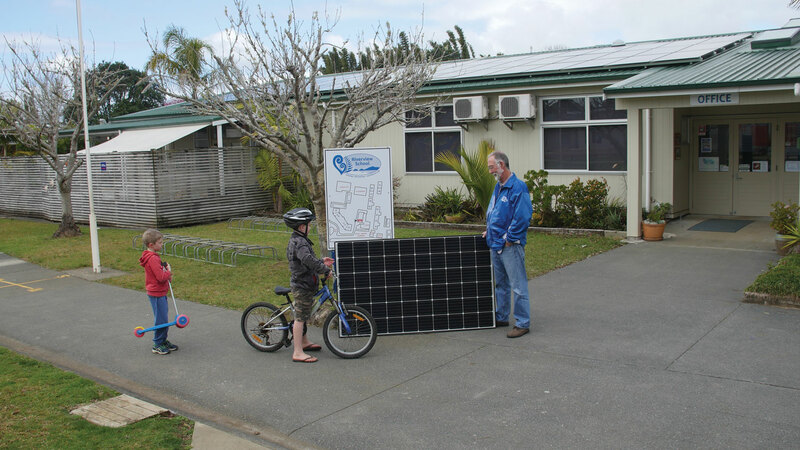 The system developed for Riverview enables the students to analyse and compare power used by the day, the week, the month and the year across each block of the school. 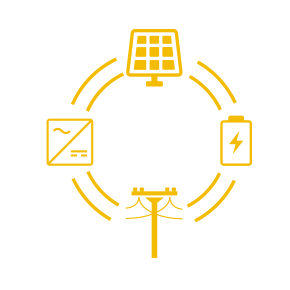 Book a FREE, no obligation meet to discuss your school’s power requirements and goals, and we’ll put together a detailed solution proposal for your consideration.